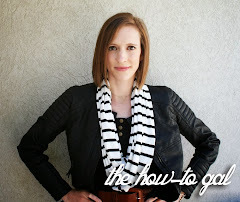 The How-To Gal: Cricut Giveaway WINNER! 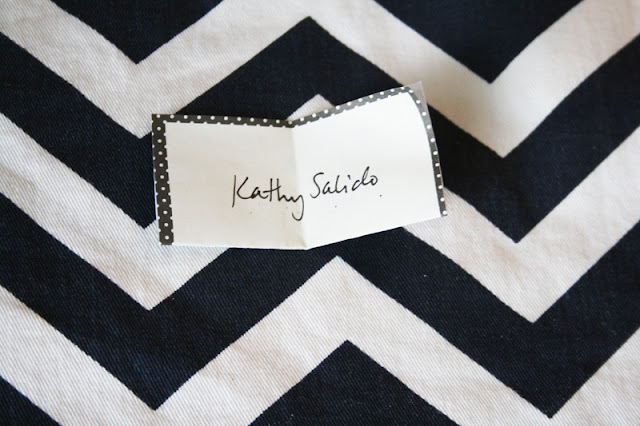 Congratulations Kathy Salido! You are the winner of the Cricut Mini! Please email me (the.how.to.gal@gmail.com) within 24 hours to claim your prize. I'll give you further instruction from there. Thank you to all who entered! 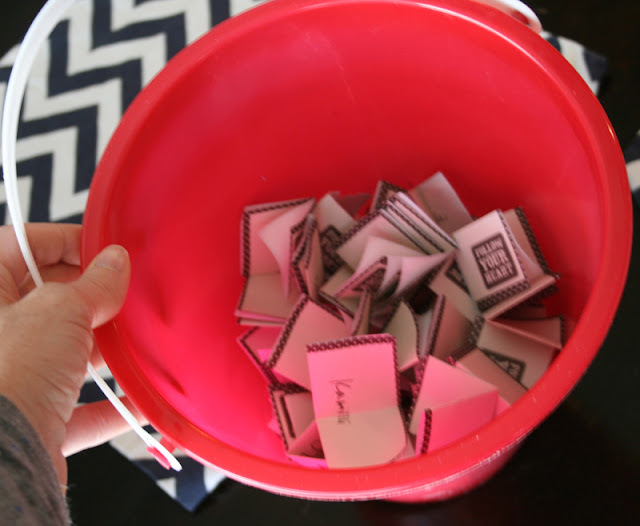 We had over 100 entries. Thank you for your support!! OMG Anna, I just e-mailed you, hope I am not too late! !